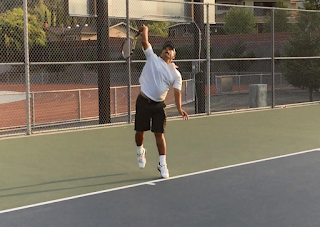 This month we caught up with Bimal Patel out of the TennisSanJose.com tennis league. In just 2 years time he's already played 109 matches one of the fastest growing leagues in the franchise. 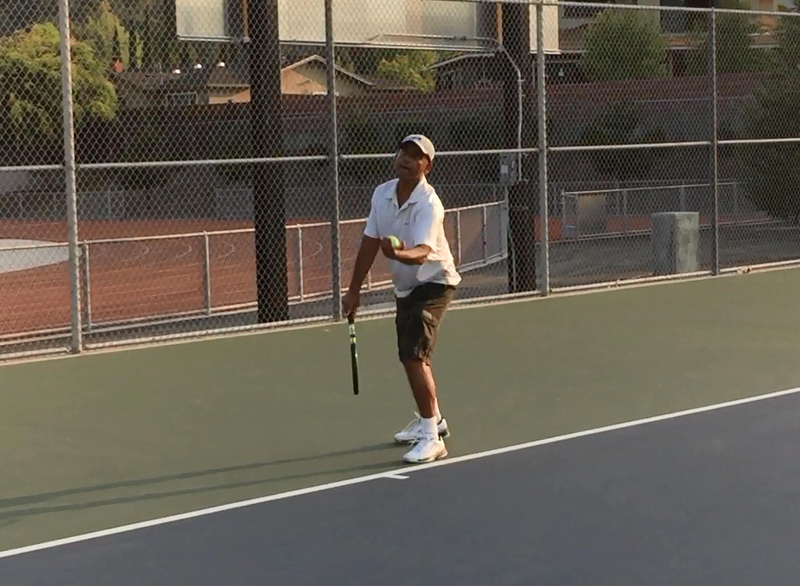 It's players like Bimal that attracts other active tennis players to help build this community. He celebrates his improved my physical and mental (yes!) fitness through participation in the program. We celebrate his great sportsmanship and ability to schedule so many matches in such a short period of time. Stumbled upon it on google search. 2 times a week, wish I could play more. Flexibility & convenience. Gives opportunity to meet lot of interesting, fun players to play with. Thanks to the league, I have made many new friends who are not just good athletes and tennis players, but nice people too. There are many, but this one stands out. Remember playing Stephen last Spring Season 2015. We played 3 grueling sets, pushed each other to mental and physical limits, match lasting almost 4 hours ! I had several chances to close out in the third set, could not and lost 2-6, 6-4, 7-5. Even though I lost the match, I felt good, having given all all I had, against a good player and nice gentleman. There are so many .. it's always fun to play with Arun, Patrick, Jason, Len Tran and many others. Win or Lose, they always bring the best out of me. After joining the league, I feel I've vastly improved my physical and mental (yes!) fitness. While playing opponents in the league, I always find myself thinking, analyzing, problem solving, trying to find that extra edge to do better. Even if I lose, I feel like a winner having had a nice cardio workout. 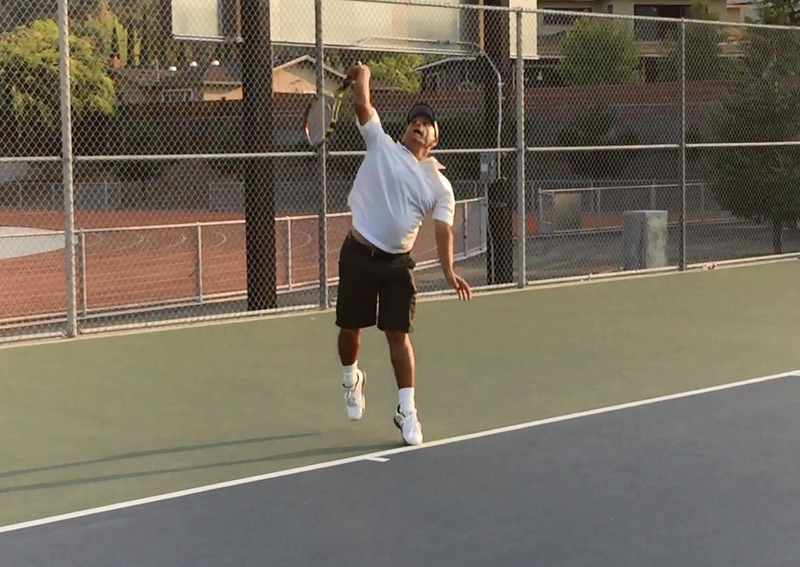 Started late at 31, hitting on the wall at local Mountain View courts. Played off and on, for some reason stopped for 10 years. 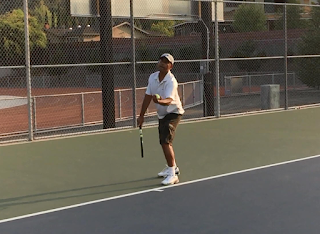 Thankfully, I found San Jose Tennis league. I wish I'd found the league sooner! Rafael Nadal. Because he plays each point as if it were a match point, never gives up. I work as a Software Engineer at a Silicon Valley firm. I grew up in a small township outside of Baroda, India (4-5 hours north of Mumbai). I never held a tennis racket (let alone play) until I was 31, but did play badminton as a kid which helped me pick up tennis. I am an avid sports fan and follow most sports. 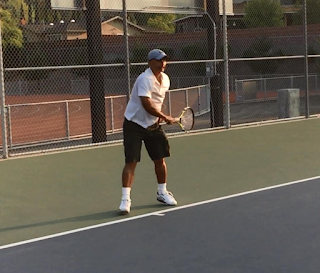 Besides tennis, I love reading, watching good movies, hiking and spending quality time with family and friends, including my classmates from high-school who I reconnected after 40 years - we encourage each other in following our passions.